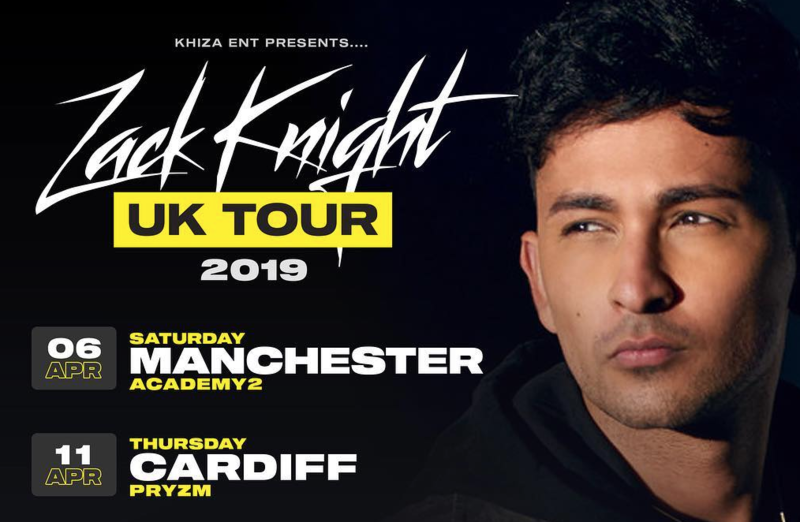 Zack Knight ready to kick start his UK tour in Manchester! Currently in rehearsals, Zack Knight and his LIVE band are ready to kick start their UK tour in his favourite city…Manchester! Performing with an amazing live band, Zack is set to sing all his chart topper hits like ‘Bom Diggy’, Thumka, Galtiyan, Bills and loads more! Performing at Academy 2 on Saturday 6th April – Buy your tickets today! Dr Zeus is back with Nakhra Nawabi!